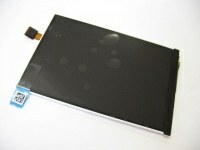 Front Screen Glass for iPhone 4/4S display (Grade A+) is a new glass for service points dealing with exchanges of broken screens busing OCA / LOCA method. Item factory packed in a protective foil on both sides. 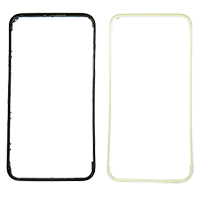 Front Screen Glass for iPhone 5/5S/5C display (original) is a new glass for service points dealing with exchanges of broken screens busing OCA / LOCA method. Item factory packed in a protective foil on both sides. 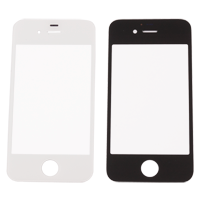 Front Screen Glass for iPhone 6 display (original) is a new glass for service points dealing with exchanges of broken screens busing OCA / LOCA method. Item factory packed in a protective foil on both sides. 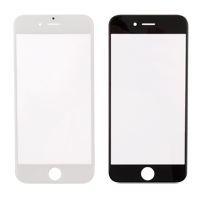 Front Screen Glass for iPhone 6 Plus display is a new glass for service points dealing with exchanges of broken screens busing OCA / LOCA method. Item factory packed in a protective foil on both sides. 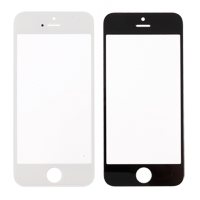 Front Screen Glass for iPhone 6S display (original) is a new glass for service points dealing with exchanges of broken screens busing OCA / LOCA method. Item factory packed in a protective foil on both sides. 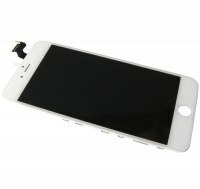 Front Screen Glass for iPhone 6S Plus display (original) is a new glass for service points dealing with exchanges of broken screens busing OCA / LOCA method. Item factory packed in a protective foil on both sides. Front Screen Glass for iPhone 7 display (original) is a new glass for service points dealing with exchanges of broken screens busing OCA / LOCA method. Item factory packed in a protective foil on both sides. Front Screen Glass for iPhone 7 Plus display (original) is a new glass for service points dealing with exchanges of broken screens busing OCA / LOCA method. 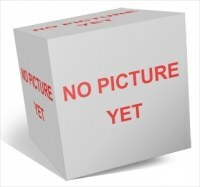 Item factory packed in a protective foil on both sides. 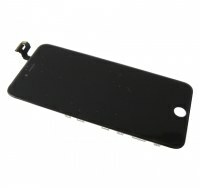 Touch Screen Frame Bezel for iPhone 4G with hot melt glue (Original) it's special bezel frame for LCD repair industry with hot melt glue applied on it. To use this frame you need to have laminator. 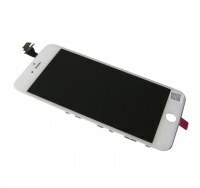 Touch Screen Frame Bezel for iPhone 4S with hot melt glue (Original) it's special bezel frame for LCD repair industry with hot melt glue applied on it. To use this frame you need to have laminator.